Splash and Play for the Day! 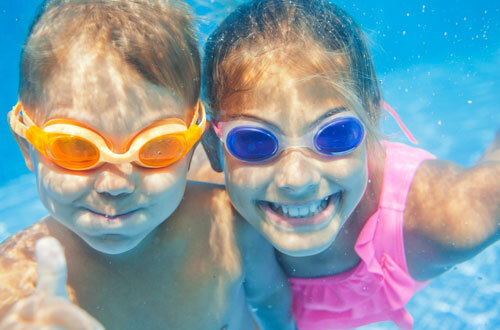 A full day of fun for only $29. 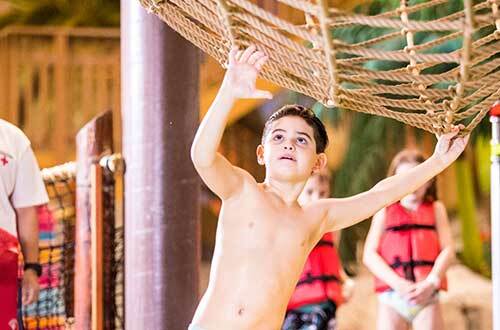 Splash the day away with a Castaway Bay Day Pass. You'll enjoy full access to the Indoor Waterpark from open until close. Be sure to check park hours. Groups of 10 people or more are eligible for a special group day pass rate .Reservations are required two days in advance and are subject to availability. Cedar Fair Platinum Passholders receive a special day rate of $15 per person. 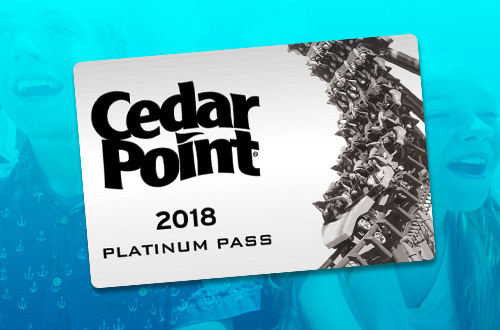 Simply present your Cedar Fair Platinum Pass to purchase one waterpark pass valid on the same day. One discounted day pass per season pass presented.